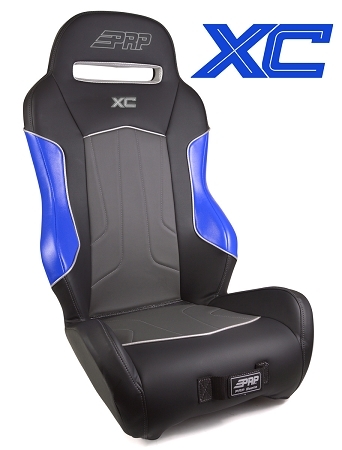 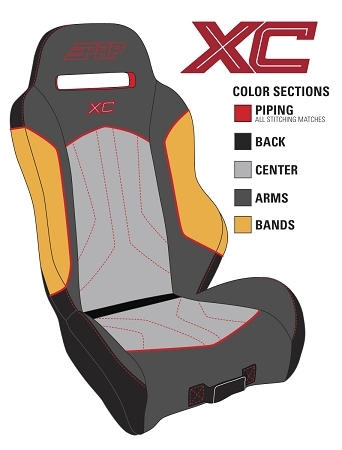 PRP’s ALL NEW XC Yamaha Wolverine Suspension Seat. 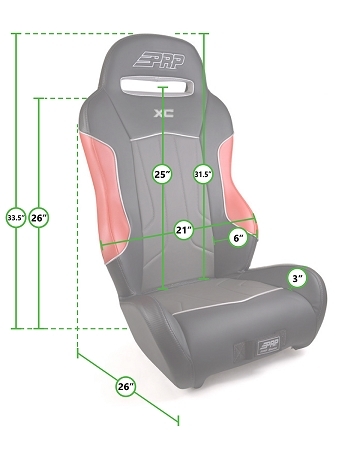 Includes mounts. 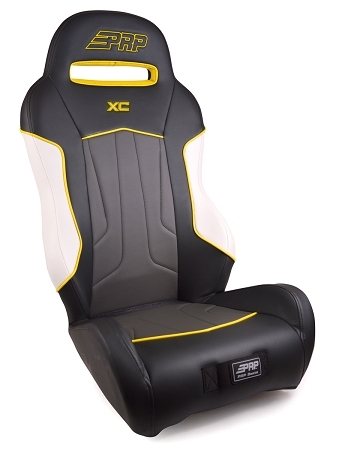 This is for a Pair of seats.